Discover study opportunities in Eye Care at Ulster University. We have a variety of courses available at undergraduate and postgraduate levels, including distance learning. 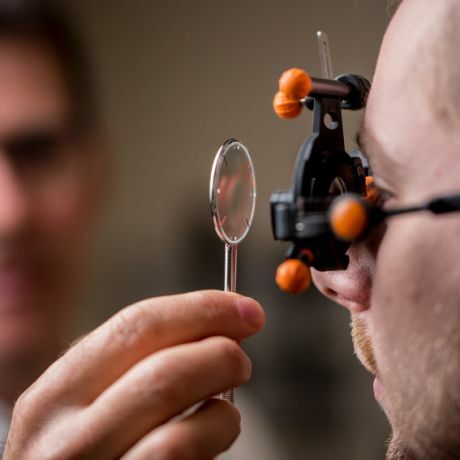 Optometry and Vision Science at Ulster University is recognised as a centre of excellence for teaching and research across the world. We have developed clinically relevant postgraduate programme and are committed to maintaining an outstanding teaching and learning experience for all our students. Our three eye care programmes are delivered on a part-time basis through distance learning, and are designed to fit with life in a busy practice or hospital department. Interested in one of our eye care courses? Sign up for updates to find out more. 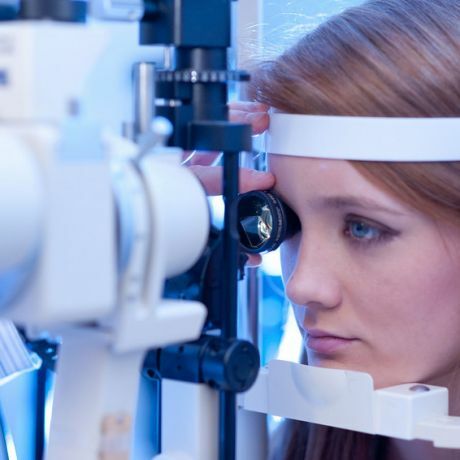 We also offer four Professional Certificates which are accredited by the College of Optometrists These bite-size short courses are a part of a growing offer of Higher qualifications developed by the College in order to enable optometrists to provide extended services in community eye care settings.